God makes homes for the homeless. Summitview helps serve families experiencing homelessness in Fort Collins in through Faith Family Hospitality (FFH). 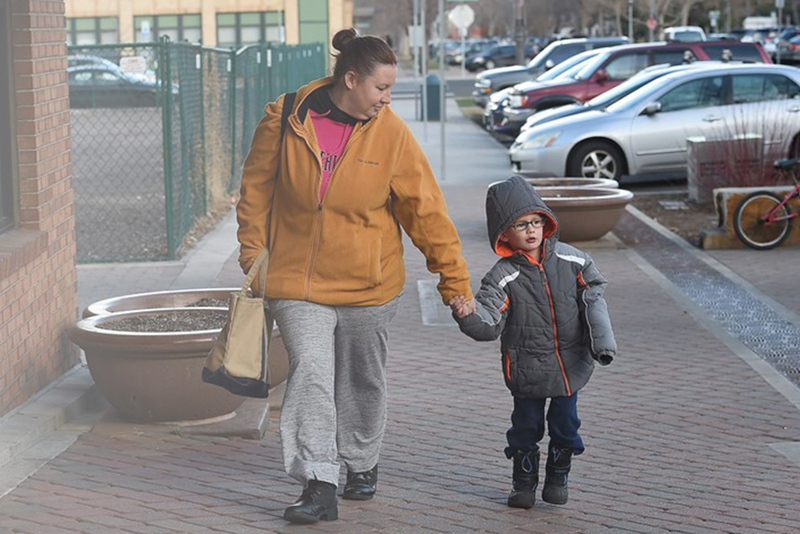 FFH is a volunteer-led program, supported by more than 30 Fort Collins faith communities, that provides temporary housing, food and fellowship to up to four families each week of the year. Each of the participating churches takes turns hosting these families, and our first rotation of 2019 is March 17-24. Let’s help these families get home. You can help these families on their journey to permanent housing by preparing meals, setting up bedrooms, donating supplies and serving as an overnight host. Your love and service through FFH empowered Fawn and her son, Zayden, to find their first real home.